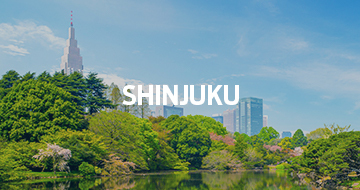 Tokyo Area Guide | TOKYO APARTMENT INC.
With Ikebukuro and Shinjuku centred as the main business and commercial districts, the surrounding towns of Mejiro, Nakano, Yotsuya and Ogikubo serve as the residential areas for many. 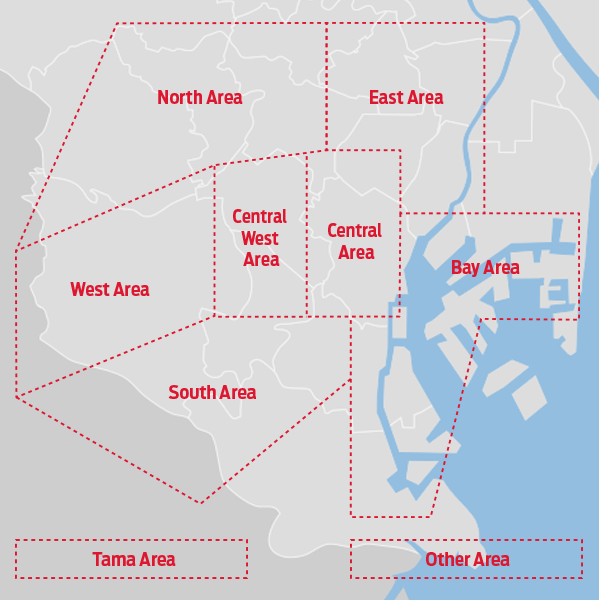 Incredibly popular with many, it has plenty of residential areas and housing types to suit young people, families and single adults. 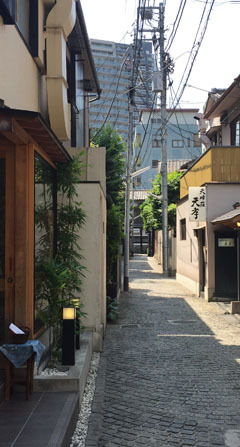 Also known as ‘shitamachi’, “downtown Tokyo” area, it’s an area that is connected to Japan’s long history. 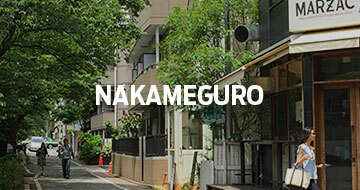 Recently however, many residential areas and new apartment blocks have been built. 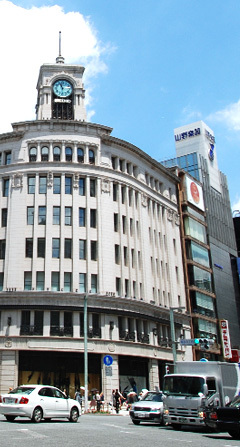 Traditionally being the old business district and commercial area of Tokyo, it has easy and convenient access to Tokyo station and Shinjuku station. 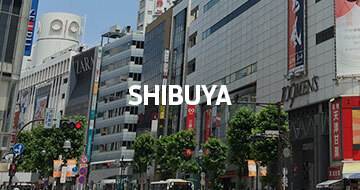 This part of Tokyo has very easy and convenient access to Shibuya Station. 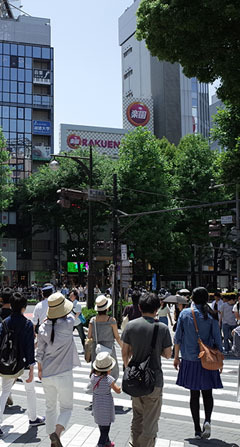 Many young people live in the towns closer to Shibuya, while many families tend to live a little bit further away in the same area. 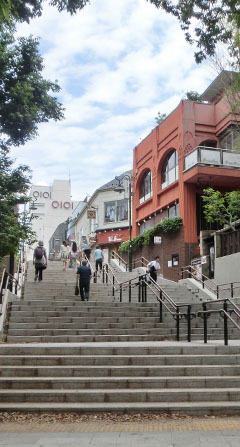 Generally, it is known to be very fashionable and comfortable to live in, with plenty of stylish shops and trendy bars. 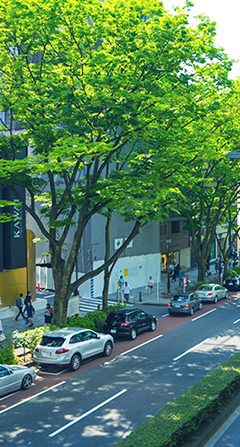 A trendy area where many young people hang out and the latest fashion trends are sought. 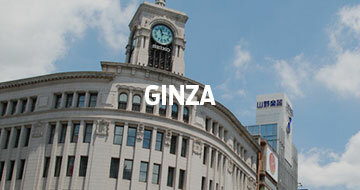 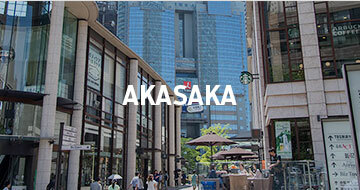 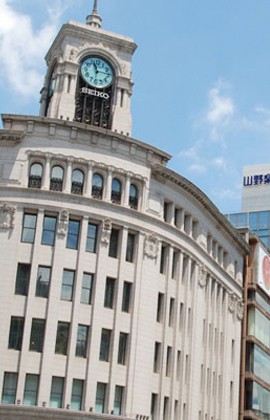 With many offices, boutiques and restaurants, it is also an area that is extremely popular with foreigners. 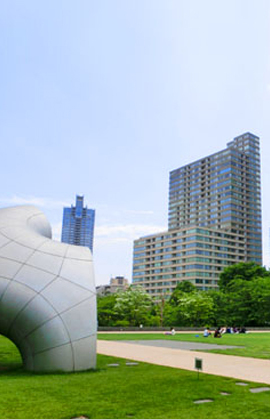 Many residential areas and high-end apartments are located here too. 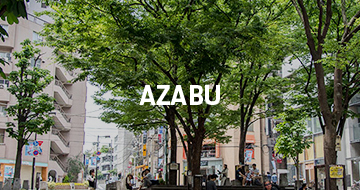 Easy transportation access to many big towns in Tokyo and also includes many areas where large numbers of foreigners reside. 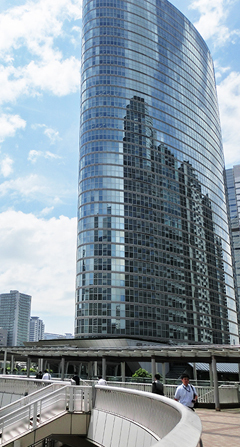 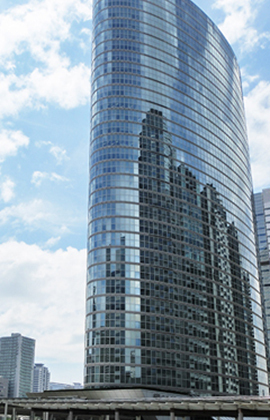 A majority of the business district of Tokyo is located here, but there are entertainment towns such as Akasaka or Roppongi as well as quiet and high-end residential areas such as Azabu, Hiroo, Shirokane-takanawa ad Mita. 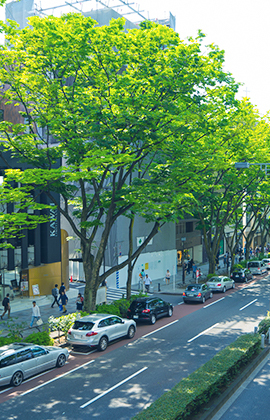 During recent reconstruction of this area, it has changed from consisting of mostly business districts to housing more and more residential quarters. 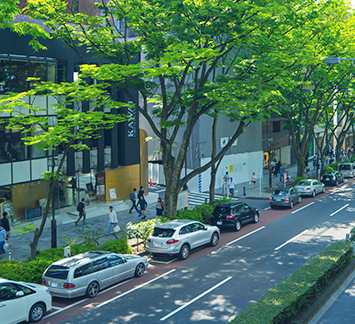 The access to the city centre is also smooth, and since several of the areas were originally residential areas, it’s a convenient area to live in. 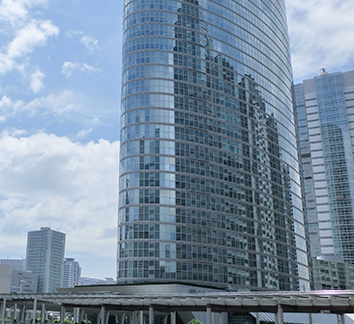 A waterfront area with Tokyo Bay at its centre, it has rapidly been re-developed due to large scale renovation. 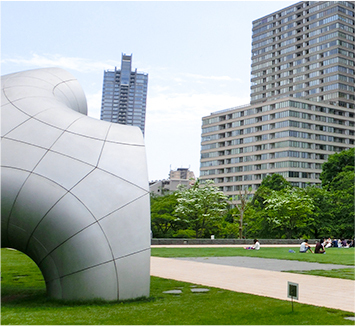 With beautiful views and well facilitated parks, it has become a popular area for families. 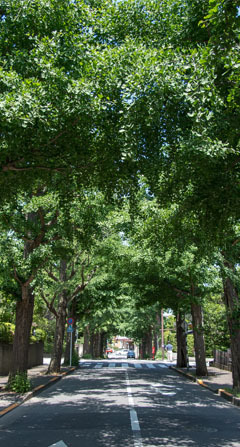 Located west of Shinjuku, being fairly close to the center of Tokyo and still boasting plenty of lush nature, the Tama area has in recent years become popular among families with young children. 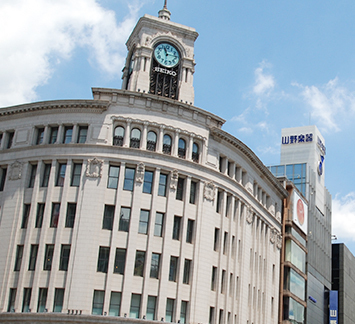 All the districts have plenty of shops and restaurants conveniently located around their stations.